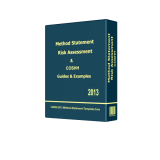 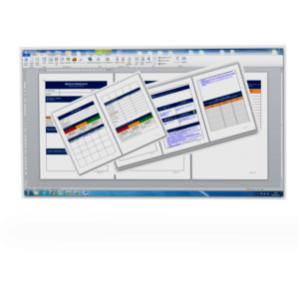 These are our professional but simple to complete blank method statement and risk assessment templates, available by instant download these templates are perfect for any sized or type of company. 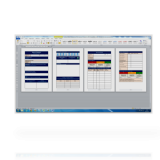 Delivered as 2 seperate documents. 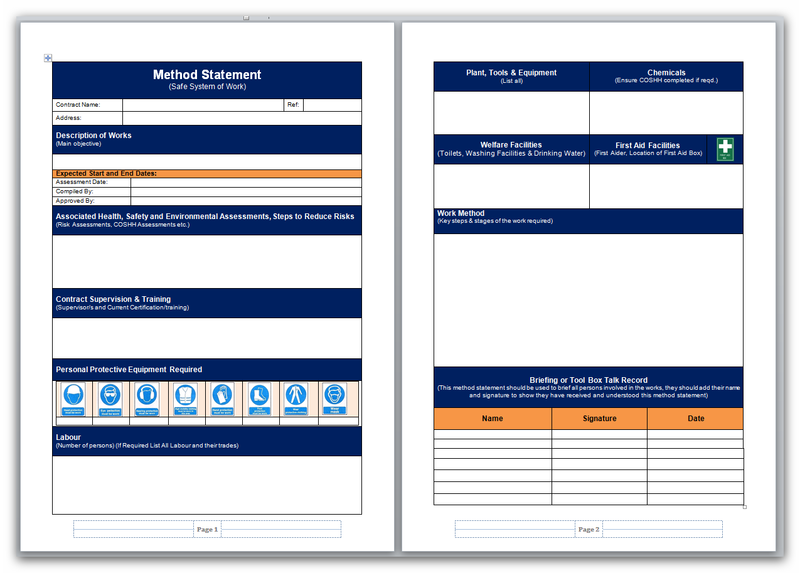 Method statement template now updated to our 2019 version. 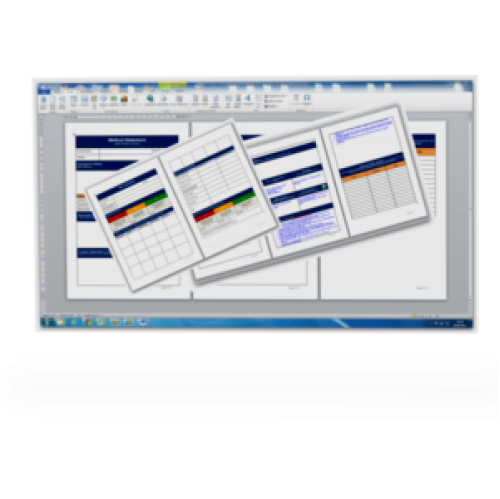 Easy to edit using MS Word.